This Earth Day, Let’s End Plastic Waste! by Earth Day 2018 is coming soon and this year’s theme is End Plastic Waste. If you’ve ever walked or driven past a pile of garbage filled with plastic and other debris, you’ve probably said, “Wow – what an eyesore!” or “Gee, that’s ugly!” And you would be right. 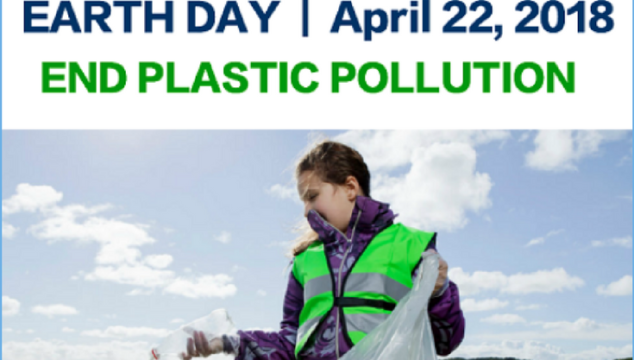 But the truth about plastic … Continue reading This Earth Day, Let’s End Plastic Waste!